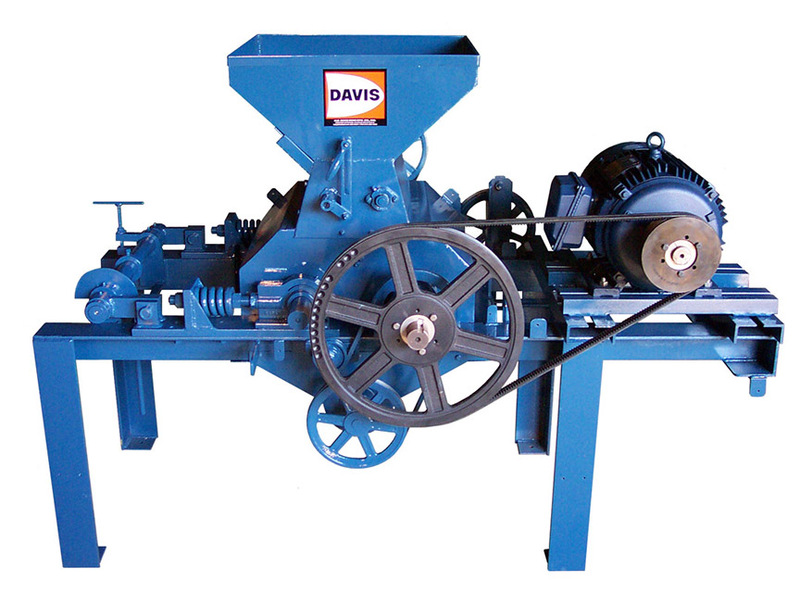 Davis Roller Mills are and excellant choice for cracking corn, milo and wheat and for crimping oats and barley. Our Roller Mills are also used for processing mustard seed, rice, soybeans and black pepper. We`ve been building these mills for over 100 years so you can trust our experience. Our Roller Mills are built in 7 sizes to suit any application. Don’t hesitate to contact us for more information and pricing.